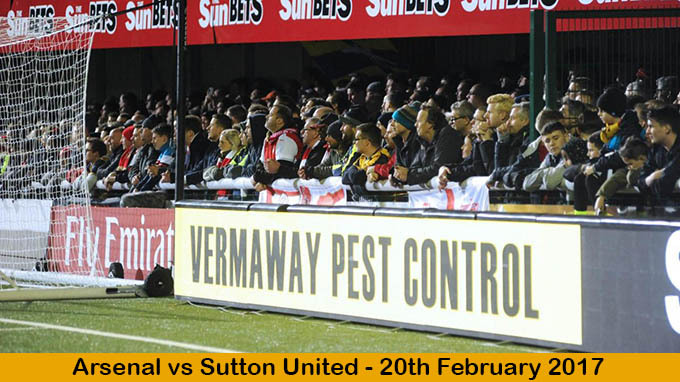 Vermaway Pest control are committed to providing an efficient and professional service to all of our clients. 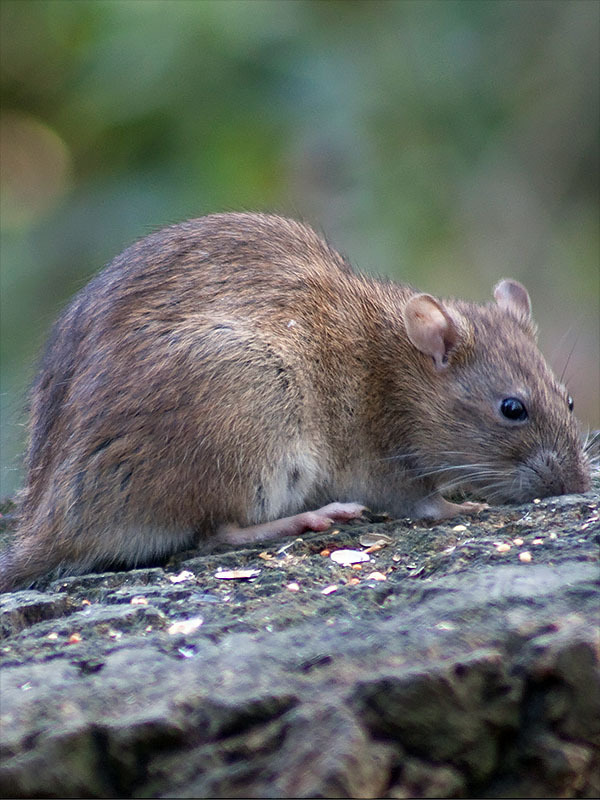 Our fully qualified staff are experienced in all aspects of pest control and will respond quickly, providing a range of control and removal options. 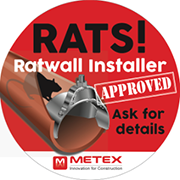 Whether you have a one-off pest problem in your home or a business that needs urgent attention, or have an ongoing need to ensure a pest free environment contact us for professional advice and assistance. All our services are designed to deliver maximum results in a professional manner, at a cost effective price. Rats, Squirrels and Mice - No Problem for Vermaway! 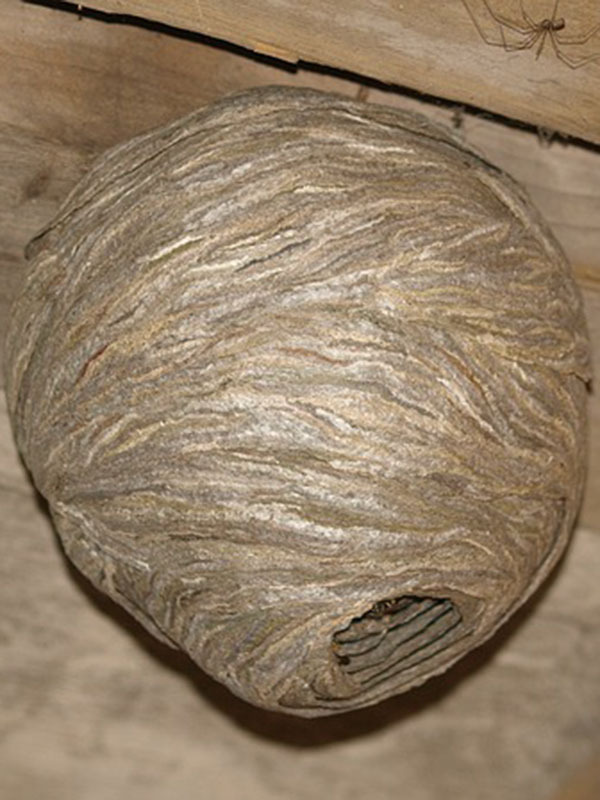 Wasp nest in the Loft? Vermaway provide a wide range of domestic pest control services. 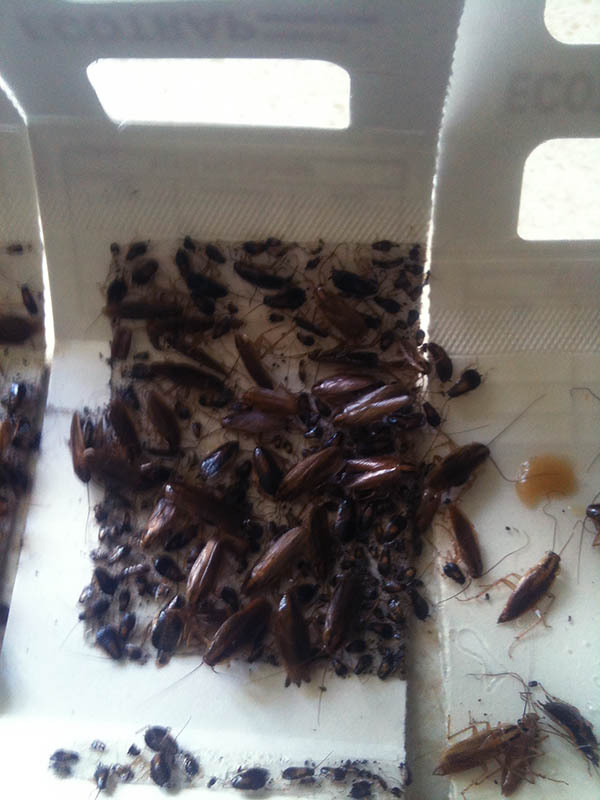 In most instances, we are able to provide a quotation over the phone for customers who are experiencing problems with Mice, Rats, Squirrels, Fleas, Cockroaches, Bedbugs, Flies, Ants and Wasp Nests. At Vermaway, we fully appreciate the pressures anyone running a business faces when they have pest control problems. We know that even the sight of a simple cockroach at the wrong time could potentially damage your hard earned reputation, and disgruntle your employees. Michael Bulley our bird work specialist has many years of experience dealing with the control of Feral Pigeons and heads out dedicated Bird Control Division.We specailise in Pigeon Netting, Roosting Spikes, Pigeon Post and wire as well as Fire Gell to prevent the ingress of Feral Pigeons. 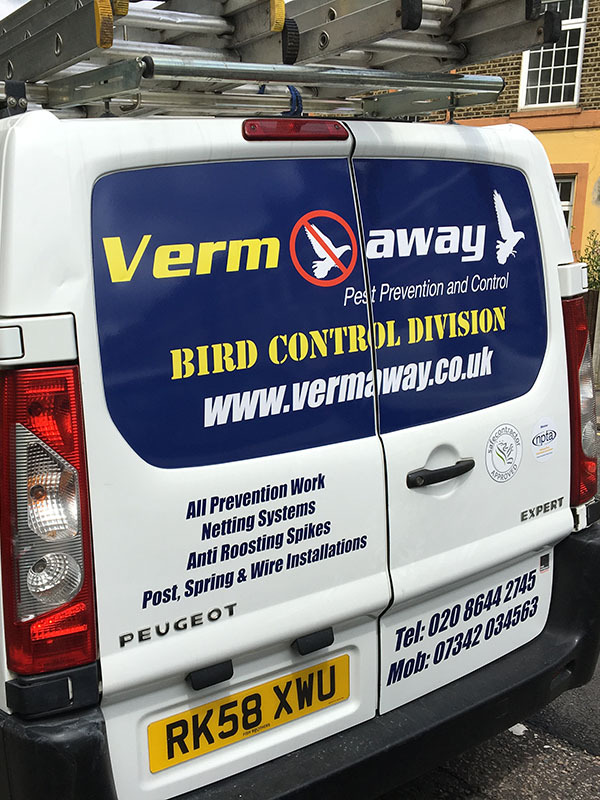 We guarantee that through our competitive pricing structure, and thorough working techniques, Vermaway will offer you an all in one solution for controlling pests and vermin. We cover all areas in within the M25 and Surrey, contact us for details. Steven ensures things run smoothly and has assembled a quality team to suppoprt him. Dean has many years experience and oversees the day to day running of Vermaway. 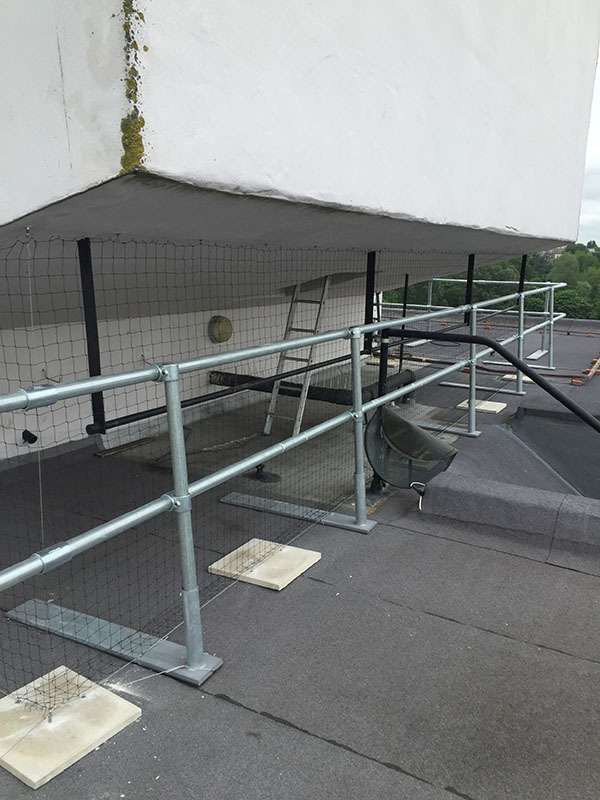 Michael heads the Vermaway Bird Division and is our expert on Gull and Feral Pigeon control.